Do you fancy being surrounded by like minded individuals with a training paradise at your doorstep. A place to soak up the view. For beginners up to Pro-athletes…individuals, groups, clubs or families. We look after all your training needs whether you follow your own training programme or want one of our structured coached weeks. Come and join one of our organised Boot Camps – or bring your own! 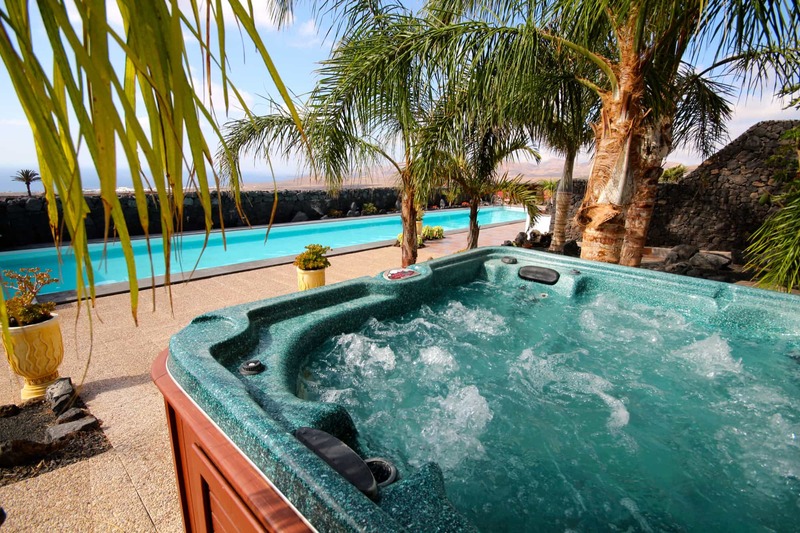 Use the luxury villa with 25m pool, gymnasium and large terraces as a base and enjoy the Lanzarote terrain for extra activities such as paddle boarding, hiking, 4x4 tours plus much more. Enjoy the serenity and relaxed surroundings of Villa Paraiso for your Yoga or Pilates retreat. 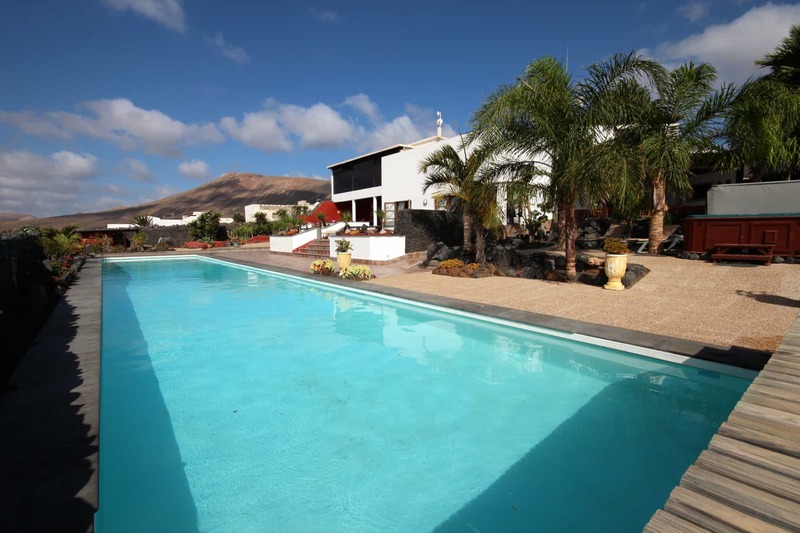 Spacious airy gymnasium, large terraces, tranquil sub-tropical gardens and relaxing outdoor Spa overlooking the stunning Lanzarote countryside. What more could you need? Golf courses in Lanzarote bestow unbeatable views of the Atlantic Ocean. The courses located in Tias and Costa Teguise were designed by the worlds best, resulting in outstanding quality. And best of all there is no off season, Lanzarote boasts a year round golfers climate. Spend your week at villa Paraiso with relaxed comfortable surroundings, free Wi-Fi, Satellite TV, 25m pool, Spa and games room. The Villa is a 9 bed, 9 bath property with a choice of twin, triple, or double bedrooms en-suite or with own bathroom. 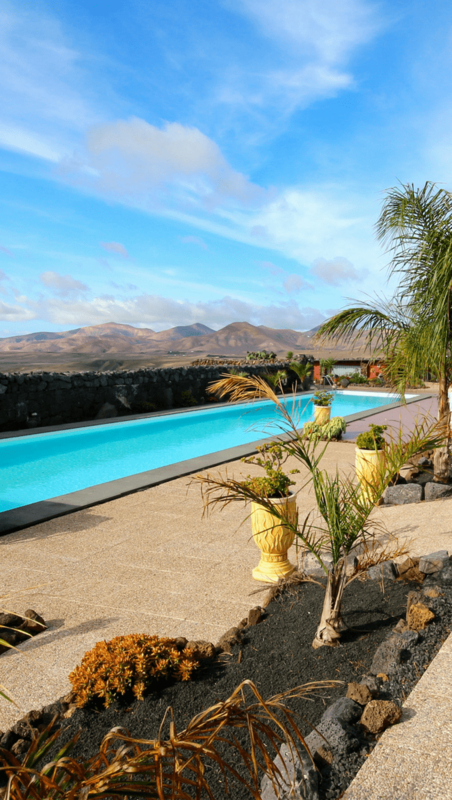 Lanzarote is a truly magical island to host your wedding day or special event and what better place to stay and/or host your event than Villa Paraiso. Our Luxury villa and (if required) Wedding and Event Planner can cater for your every need. Even if it's just somewhere amazing to stay for your special birthday celebration – we have it all!! 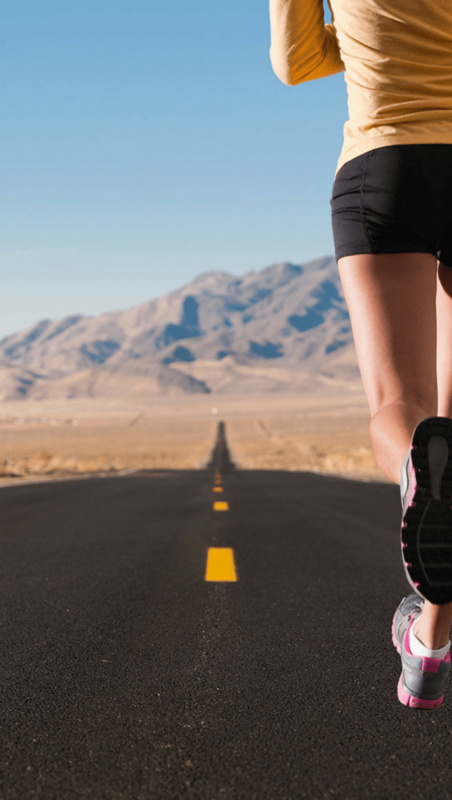 Do you want to find the most amazing place to get away and do your own training? Do you want to be surrounded by like minded people in a fully equipped luxury villa? Do you want all your shopping, catering and nutritional requirements met? Our STANDARD package allows you to concentrate on yourself and your training without distraction. When attending one of our COACHED Training Weeks you will receive a structured training program for the week. The week also includes Coached sessions in all disciplines: swim, bike and run, video analysis, daily seminar and fully catered nutritional meals. TRI SPORTS has teamed up with some of the industries best coaches to ensure your training experience at Villa Paraiso takes you to the next level. Are you part of a Tri Club, Cycling Team, Swim Club, Sports Team or just a group of friends looking to get away? We can cater for up to 18 people in a mix of double, twin and triple rooms which are spacious and comfortably decorated, all are en-suite or with their own bathroom. The lounge is the perfect place to relax after a day’s training with Satellite TV, DVD and the villa has free Wi-Fi throughout. The Villa is set in 2000m2 of landscaped sub-tropical gardens with a 25m heated training pool, large BBQ area, Bike room, Shop, Gym, Spa and large sun-terraced areas. 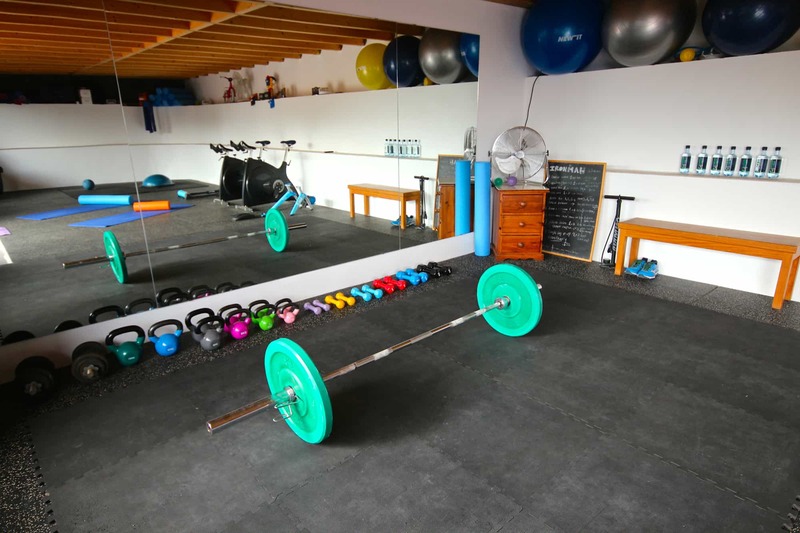 Are you looking to host your own sports retreat, bootcamp, wedding or special occaision and all you need is a venue? We can cater for up to 18 people in a mix of double, twin and triple rooms which are spacious and comfortably decorated, most are en-suite. The lounge is the perfect place to relax after a day’s training with Satellite TV, DVD and the villa has free Wi-Fi throughout. 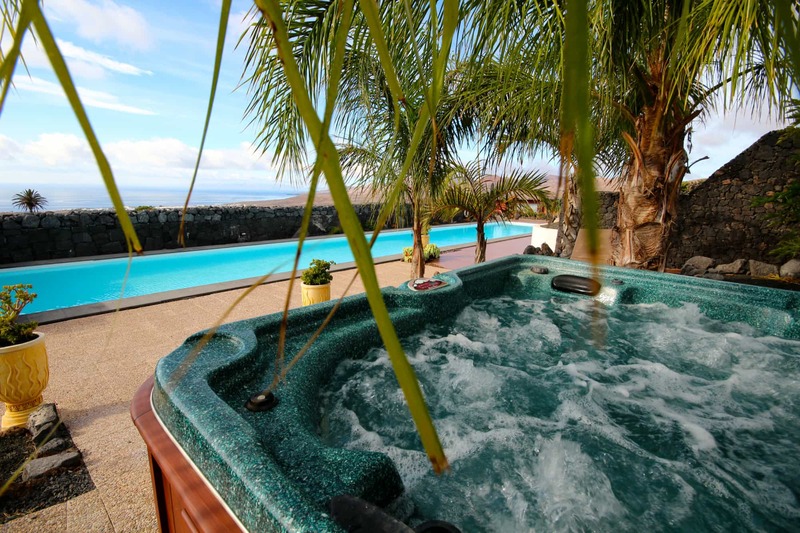 The Villa is set in 2000m2 of landscaped sub-tropical gardens with a 25m heated training pool, Jacuzzi, large BBQ area, Bike room, Shop and large sun-terraced areas. Please contact Debs prior to your stay or as needed to schedule your appointments. We have a dedicated and totally private treatment room located on site. So no need to travel. Please head to our BIKE SERVICES Page to see a listing and description of the bikes available. When ready to book please complete the online form to proceed with your booking. Bikes are delivered to the villa for your arrival and collected on your departure, saving you the worry and hassle. Our laundry room has a washing machine and drying racks. Washing powder is provided. 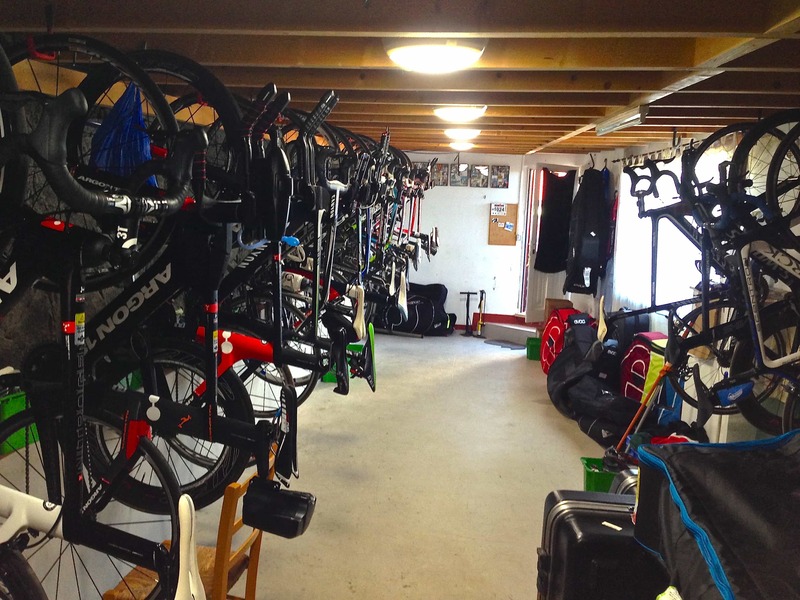 Our secure bike room can hold up to 20 bikes. We have an on-site mechanic that can assist with minor problems and all tools and a bike rack for your own use. During some weeks “Retül Bike Fit” will be available at the villa. See SPORTS PACKAGES or BIKE SERVICES for more details. We are a husband-and-wife team living and working together in our self- created ‘Athlete’s Paradise’. We work hard to provide guests with a unique, friendly and professional experience. With its exceptional amenities, Villa Paraiso meets the needs of every triathlete and holidaying guest. 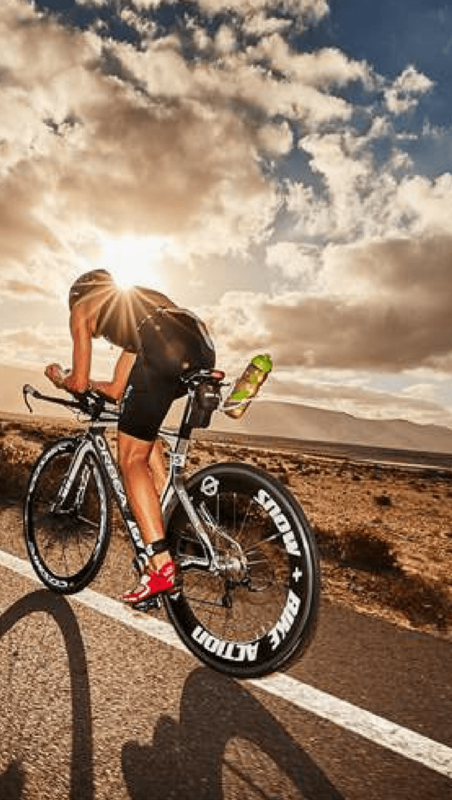 We absolutely love using Tri-Sports Lanzarote for our coached triathlon training camps. Having the whole villa to ourselves means we have the perfect private location to focus on training (and relaxing) without distraction! The private 25m pool to use whenever we like is amazing, and gives us great flexibility in structuring the whole weeks training! Everything we could possibly need is all on site including a gym, bike shed, wetsuit area... and even a pool table and Jacuzzi! Plus the fact that all our meals are prepared for us each day enables the athletes to focus on training and the coaches to focus on coaching! It's become somewhat of a tradition for me to head over to Trisports each January to kick start the year's training in a luxury environment that feels like home. I honestly don't think anywhere could beat it as a training venue! My 3rd Trip in here in as many Early seasons. As an exception to the norm (I'm a racing cyclist, not a triathlete! ), I have always loved everything about it. More than enough food pre-ride, post-ride lunch snacks and a great variety of appetising and healthy refuelling dinners. The variety of routes for cycling are more than enough, I never get bored of the roads on my 10day stays and always get 30-40 hours in the saddle with virtually no bad weather to ever be concerned about, unlike many of my friends who venture to Mallorca annually ( only put the arm warmers on once this trip ). brought my friend this year, he's already said he'll come back with his wife next year. 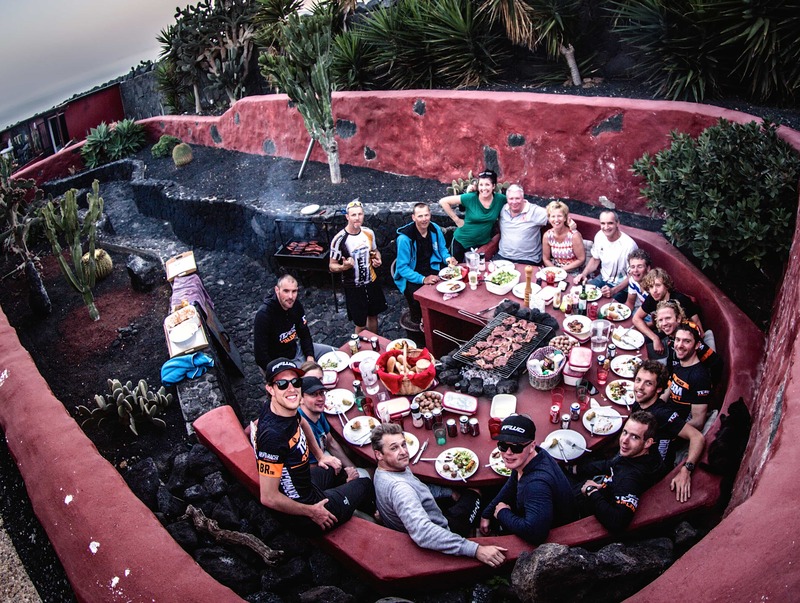 A group of 10 of us stayed with Debs & Daz for a week of triathlon training in April, we all had a great time and the hospitality from our hosts was second-to-none! We had everything on our doorstep, from the villa's 25m pool, to the hills (and wind!) for cycling and tracks & trails for running (oh, and the hot tub for relaxing post-training! ), it was superb! 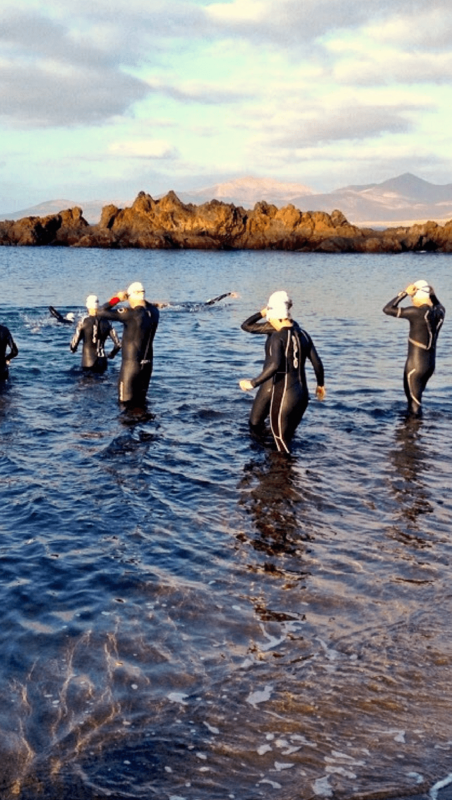 If you want a great base for your triathlon training camp TriSports Lanzarote is the place to go! "Awesome stay with a beautiful view for our wedding". Our holiday at Villa Paraiso was very beautiful. We were 16 people staying in the house together for one week. On the arrival day Darren gave as a kind instruction of every detail. The pool and the hot tub are amazing for relaxing by day and night. Every room got his own bathroom what made the villa to a perfect accomodation for everyone of us. We can also recommend the BBQ Service from La Bocaina Catering, we also had at the first day. As our marriage was on Lanzarote, Villa Paraiso was the perfect place to stay together in the house and have a lifetime experience. 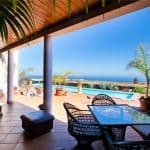 “Wonderful villa with amazing views” We've been to Lanzarote many times over the last 10 years. This holiday has been most relaxing and we've had a fantastic time. The villa and it's facilities are excellent and the icing on the cake were the hosts, Debs, Daz and not forgetting Maisie.They are amazing ,so warm and friendly, nothing was a trouble to them (they even arranged our take away for us!). The pool ,hotub and outside area were immaculately well kept and maintained during our stay. The inside of the villa had everything you could possibly need with great cooking facilities together with superb internet and Tv connections just to mention but a few. We were a party of 6 adults and 2 children and with this villa we all had our own space. We will not hesitate to book again.